Starting soil life is easy when using perfect start, beneficial bacteria and micro organismes making sure your plant has the highest resistance possible. 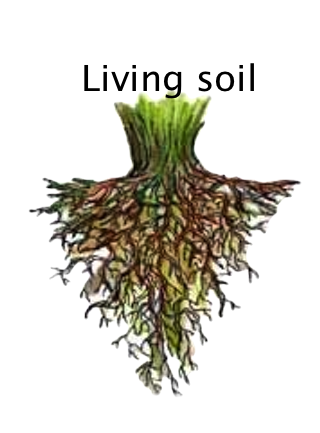 Soil is treated to be sure there is no diseases or bacteria life in there, there is nothing wrong with this but we want a living soil to be sure your plant has the best start. Perfect start contains lots of direct active microorganismes which take care for the soil improvement and the uptake of organic nutrients. By mixing perfect start thru your soil you are sure of a living start of the soil and your young plant will grow faster and sooner. This shortens the vegetation time. By using perfect start you are sure of a strong link to enhance the grow of mycorrhizae fungi, different bacteria, microbes, actinomyceten taking care of a natural resistance against not welcome predators. 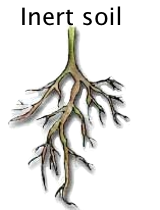 Fulvine and Humic acids will improve your soil and stabilizing the PH. This product also contents the anorganic form of Silicon which is direct usable for the roots. These high grade additions will make your plant stronger and more healthy. If it is possible mix your soil a couple of days up till a week before transplanting and let the soil fermentate to be sure your soil is alive when needed. Perfect start contains a small amount of Nitrogen(N) for a strong and healthy young plant, Perfect start is so much mother nature and is the key link for a complete soil life. Mix thru the soil before transplanting. 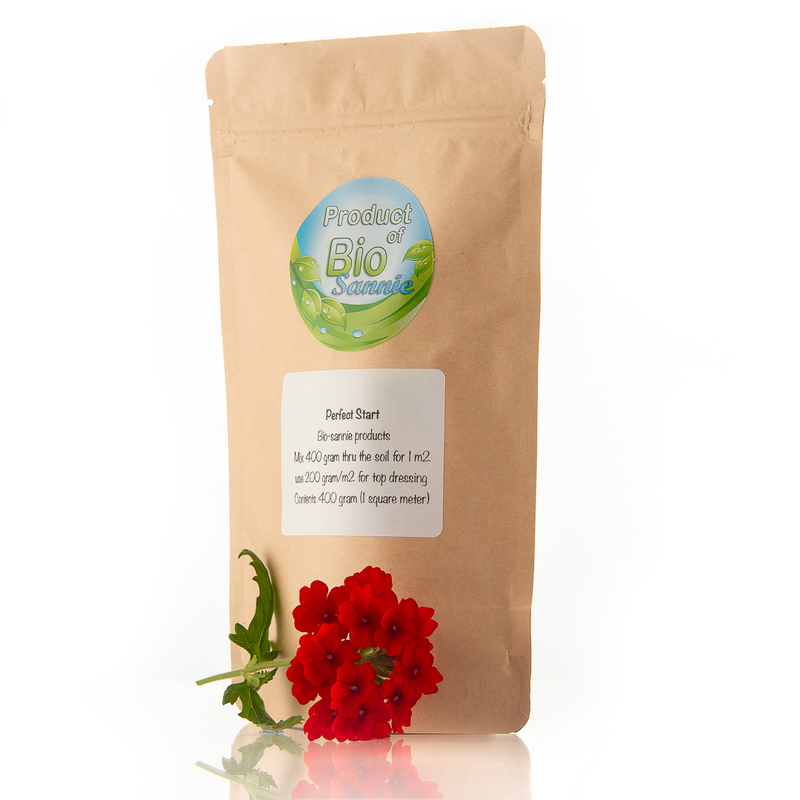 Mix well thru the soil (together with the mycorrhiza's) now its time to give water mixes with bacto, now your soil is ready for use or to let them stand fermantate. When only the top layer is changed (top dressing) you can use 200 gram to mix thru your top of the soil on 1m2. Packed in 400 gram pots.